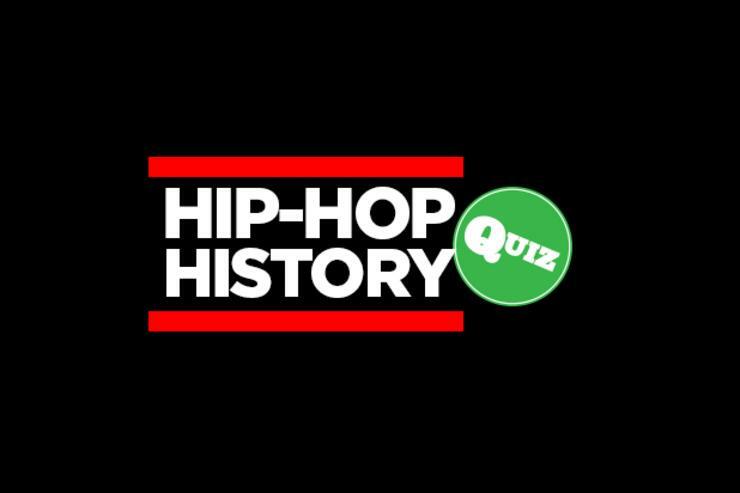 Take a quick hip-hop history quiz. One of the commenters on one of our recent quizzes encouraged us to give you guys a little history lesson on hip-hop, and we're taking him up on that idea. We know it's about to be the weekend, but yall got time for one more quiz before you clock out of school mode? This will be the first in a series of hip-hop history quizzes, and we'll be making them a bit more difficult each go-round, so yes, we're starting off with the basics here. If you don't know the answers to these questions, you can safely log out the site (jokes!). Check it out below, and let us know how many of the questions you got right.